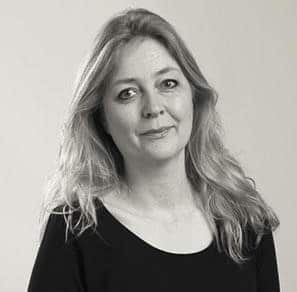 Annemiek Planting is managing editor/advisor and journalist at Scripta Communicatie, offering publishing and customer media expertise. Her projects include Upsides, an online platform about the world of responsible finance and sustainable development in emerging markets. Until the title was sold to Elektor International Media in 2014, she coordinated European Energy Review (EER), an independent online platform about the European energy transition. She has an MA in English Linguistics and Literature. The Lower Solu hydroelectric power plant aims to provide electricity to roughly 2 million Nepalese households. The $142 million project, financed through development bank and impact investment financing, is one of the largest-ever foreign investments in Nepal’s history. An interview with the project manager on the energy impact.